INCIDENTS: Premier League fixture between Cardiff City and Brighton and Hove Albion at the Cardiff City Stadium. Martin Atkinson was the referee. Sol Bamba made up for his error in the opening goal to give Cardiff City a vital three points against Brighton. 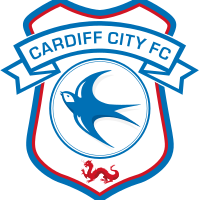 The Seagulls had taken the lead before Cardiff hit back as the visitors were also reduced to ten men. The first real chance of the game resulted in the opening goal of the match. 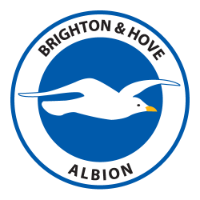 Solly March swung in a free-kick from the left hand side and found Lewis Dunk at the back post who headed in past Neil Etheridge. Cardiff struggled to come back into the game after going the goal behind with Brighton looking dangerous every time they came forward. Cardiff were able to get back on level terms midway through the first half. Kadeem Harris did really well to get into the Brighton area and his dinked ball back across goal was neatly headed home by Callum Paterson. Brighton were reduced to ten men just after the half-hour mark when Dale Stephens was dismissed for a late tackle on Greg Cunningham. The roles were reversed in the second half with Cardiff the team on top and Brighton with their backs to the wall. One of the best chances in the early stages of the second half fell to Harris when his curling effort from 25 yards was only denied by the bar. The rest of the second half was similar to a chess match, neither side really taking big risks to go for the win. Brighton had a good chance in the last ten minutes when Jose Izquierdo's powerful drive from just outside of the box which was well saved by Etheridge. Eventually, Cardiff made their man advantage pay off. Bamba saw an initial overhead kick come back off the post, before Junior Hoilett scuffed the rebound and then Bamba was there again to smash home the winner. Neil Warnock will be concerned that it took his side until the 89th minute to get the winner against a depleted Brighton side. Cardiff had a lot of the ball in the second half but struggled to find a way through the Brighton defence. Victor Camarasa was very impressive in the second half and stopped Brighton from counter attacking. After starting the game very well, the harsh red card really did change the balance of the game. This loss now makes it one win in 20 Premier League away fixtures for the Seagulls. Brighton did defend valiantly and will feel a little hard done by, as they come away from the long trip with nothing. They created very little when they went down to ten. March was probably the wrong man to be sacrificed as he was the one who was creating the most for the Seagulls. Brighton now go into another international break on the back of consecutive losses, so it will be interesting to see how they can bounce back against Leicester City at the Amex. The man of the match has to be Cardiff's Harris. 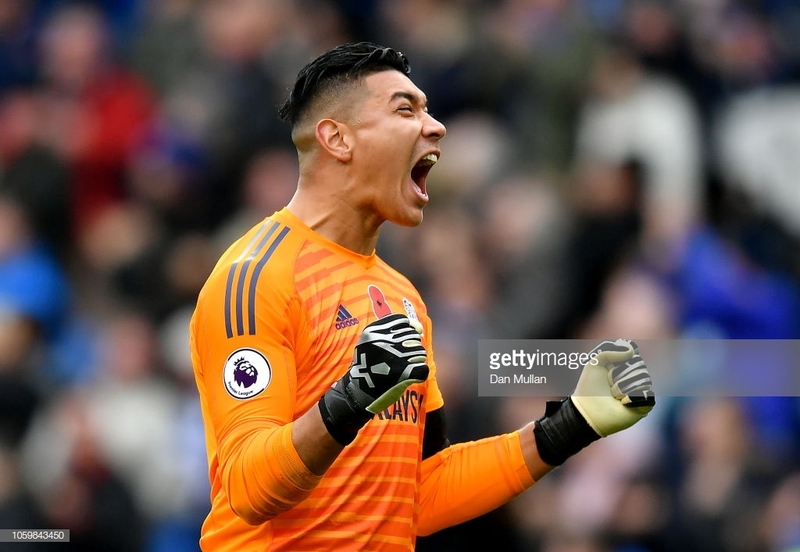 This was his first Premier League start of the season and his direct running and ability to beat a man was very impressive. In the opening stages, Harris was the one who was causing Brighton problems and he was unlucky to see his curling effort come back off of the bar.